When I’m not working at When I Work, I’m responsible for three other blogs – my personal site and the two other projects’ sites. I’m pretty much blogging every day of the week. Like any busy entrepreneur, I’m already strapped for time, which makes that much blogging a major commitment. I can’t afford to waste that time, so I have to be sure that the content I create moves the needle for my businesses, drives conversions, and results in a positive ROI. If you aren’t yet at a point where your blog content is generating these kinds of results for your business, read some of the tips and techniques that have helped me – as well as the companies I’ve worked with – to turn blog readers into customers. Your audience dictates the topics and writing style that’s most likely to drive conversions for your brand. You wouldn’t, for instance, use the same language to appeal to first-time moms as you would to target tech professionals – or to target first-time moms who also are tech professionals. Sounds simple enough, right? That’s because it is, but I frequently see businesses making mistakes – they create content that appeals both in language and subject matter to them and to their peers – but not to their audience. What’s the problem? Your audience doesn’t care about learning how to become expert marketers – that’s why they would want to work with you! They want to know what you’ll do for them and what impact it’s likely to have on them and their businesses. The technicalities of how you’ll make that happen are (probably) of limited interest. But content that’s designed to drive readers to become customers needs to be treated differently. Once you’ve collated all the audience information, draft a profile of your typical target customer. Use this profile to guide the theme, style, tone, and formatting of your blog content. Topics based around pain points drive conversions because they target visitors who are seeking a solution to a problem – they’re likely already in a “buying” state of mind. You should provide a detailed framework for solving a problem through information that’s useful and actionable. But, you should leave room to include firm calls to action that entice visitors to learn more or gain further assistance by completing your desired action – whether that’s making a purchase, downloading a freebie, signing up for a free trial, or even just joining your mailing list. You can see a number of examples of this strategy in action across my sites. In this post, we looked at how customer service can be used to guarantee growth – a topic that targets and helps those who want to grow their business by making small changes to their company’s internal operations. However, once potential customers are on the site and interested in what we have to say, they are encouraged to invest in our e-book. 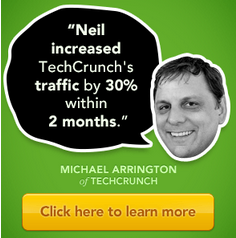 Neil Patel and his team at Quick Sprout are pros at this technique too. The blog posts help resolve customer pain points, but they aren’t a one-stop-solution to turbocharging a company’s online revenue. Those who want a complete solution can inquire about coaching – Quick Sprout’s primary goal and business. If your goal is creating blog content that converts to sales, you’ll generally be targeting consumers who are at the initial-research stage. Your job is to provide the information and answers your visitors are looking for; however – and this is the key – you want your content to be so persuasive and instill so much confidence in your audience, that the post takes them through the final research stage and straight to a purchase – with you. This is why blog content designed for conversions is almost always long-form – long-form content gives you more time to engage your readers, gain their trust, and demonstrate that you have the product or service that will meet their needs. I’m going to begin by saying that this is something you should be considering for all your blog posts regardless of their purpose. We all have limited attention spans, so you need to cater to readers who prefer to skim through content by drawing their eyes to the important parts. 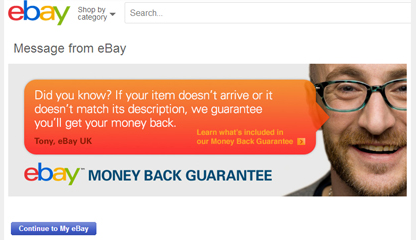 Nowhere is this more important than in a post you want to use to drive conversions. Write in short paragraphs – no more than three sentences is generally advised. Use subheadings, bullet points, and numbered lists wherever appropriate. Use images to break up the text and illustrate your key points. However, we want this post to serve a very specific purpose. Consequently, I also recommend using boldface for sections of text or CAPITALIZING words to which you particularly want the reader to pay attention. It may seem a little crazy and a bit irrational, but most of the decisions we make – purchasing decisions included – are driven by our emotions. Most of us will begin the buying cycle wearing our logical hat. We’ll have a reasonable idea of what we want and how much we want to spend – but ultimately, our feelings will wind up trumping logic and become the factors that dictate our final decision. Use language that evokes positive emotions in your readers. Although fear can be an effective motivator, there’s a time and a place for negative thinking, and the fact is, we’re most likely to buy when we’re in a positive state of mind. Build positive relationships with your readers. The more invested in the relationship your readers become, the less likely they are to consider going elsewhere. Blog posts designed for conversion should focus on a single point, and should include as few diversions from this point as possible. Think of your blog post like a road. That road should be singular and straight – it should not have connecting roads leading to other attractions. Instead, the road should be dotted with information that guides the reader toward the end of the road – toward a conversion. Stick to your point, but let the story unfold slowly. Don’t detract from the narrative with information that isn’t entirely necessary and, most importantly, use links sparingly. If you need to include attribution or data to back up your claims, include them at the end of the post (below any calls to action). Written testimonials have been shown to increase conversions by as much as 25%. If you have them, you should absolutely be using them in blog posts aimed at getting visitors to convert. That said, for maximum impact, don’t just decorate the page with quotes – incorporate them into the story. Use the quotes to give your story an alternative voice. This increases the legitimacy of what you have to say and gives readers more confidence in your claims. Ever bought something on sale because the price was good and it was the last one available? Yep, me too. (Sorry, Mr. Floral Shirt at the back of my closet – it was never meant to be.) This is the “fear of missing out” (FOMO) and it’s a highly effective sales tool. The idea that something we want (or think we want) is only available for a short time or will soon go up in price can be enough to drive us to buy something we were never sure we wanted in the first place. Use language that invokes feelings of immediacy by incorporating relatable, data-backed examples that demonstrate the importance of purchasing your product now. For example, let’s say your product can help an SaaS company reduce its churn rate by 20% within one month. Turn these figures into a situation to which your readers can relate by showing how many customers – and how much revenue – they could potentially lose over a given period, if they chose not to use your product. Write with urgency. Begin the post normally, but as you get closer and closer to your conclusion, start to use shorter sentences. And shorter paragraphs. This makes us read faster. That makes us increasingly more likely to act. You can also incorporate urgency into your CTAs. This might mean offering a free e-book to your first 100 subscribers, sharing a time-sensitive discount, giving a free bonus gift, or simply reiterating that only a limited number of something is available. You know the purpose of the post is to sell. I know the purpose of the post is to sell. What we don’t want is for that goal to be explicitly obvious to your readers. Try too hard to sell and you risk alienating your customers and destroying your credibility. The ideal sales post should be largely based upon advice. Selling should be a significant element of the post but only in impact – not in volume of space. Consumers buy from people they trust, and the only way to gain that trust is by offering information and advice that reinforces your position as an authority on the subject. Once they’re confident that you know your stuff, they’ll be far more likely to invest in whatever else you have to offer. 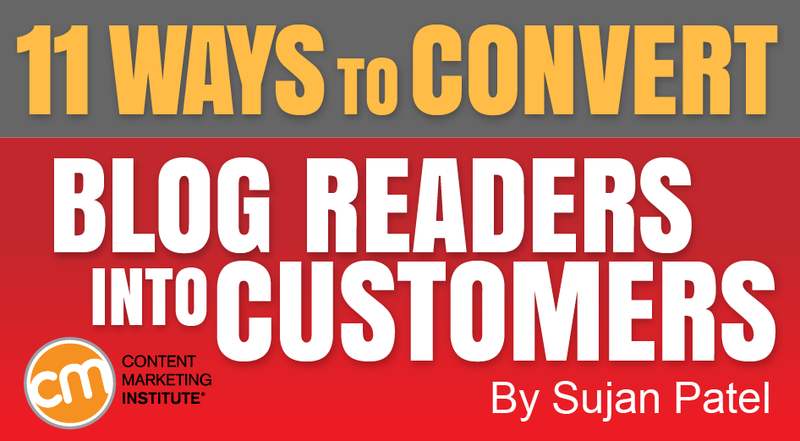 People visit your blog but don’t convert (How dare they!). Don’t fret – all is not lost. Let’s put aside the fact that they may very well return and convert another time even if you don’t do anything else. Instead, you can take control and increase the chance of that happening by targeting visitors that have come and gone with remarketing. For example, this Curata ad is a remarketing ad. I visited its site before writing this post, and now ads for its products are appearing on the other sites I browse. Basically, you can use a tool like Perfect Audience, ReTargeter or simply Google AdWords to set up retargeting. As they see your ads on other sites, they will be drawn back to your site. Tests from Quick Sprout found that when you remarket to your blog readers, you will get a click-through rate of 0.2%. Out of all those visitors, 3.58% will convert into customers. 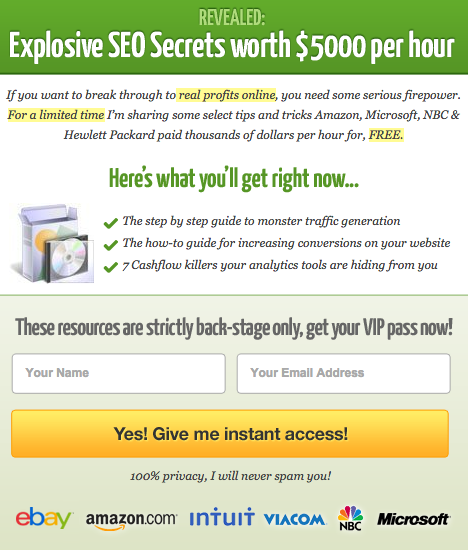 Quick Sprout also advises that you shouldn’t pay more than $2 CPM for web-based remarketing and no more than 50 cents CPM for Facebook-based remarketing. I’m going to leave you with this because it’s the big one. You’re going to have a tough time converting anyone without clear calls to action. People aren’t mind-readers – you have to tell them what to do. That said, how you choose to implement your CTAs is vital. A half-hearted, “Now take a look at our e-book,” at the end of your article probably won’t suffice – you need to be (at least a little bit) pushy. 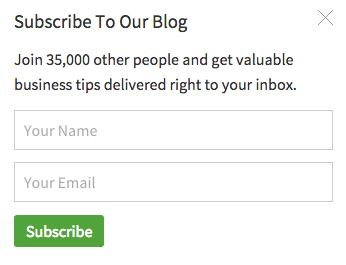 On the KISSmetrics blog, a handful of CTA banners sit at the top of each blog post. One asks you to join the email list and another invites you to sign up to a free webinar. A third “floating” banner appears as you scroll down. 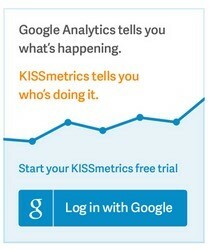 This banner is designed to entice you to sign up for a free trial of KISSmetrics – clearly this is the most important CTA. 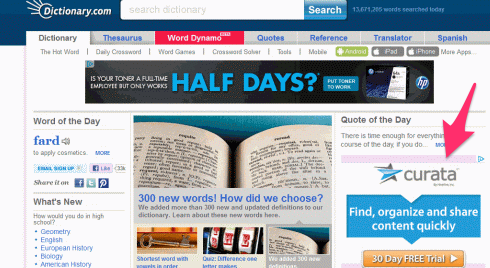 The post ends with a banner offering a free download of one of its e-books. 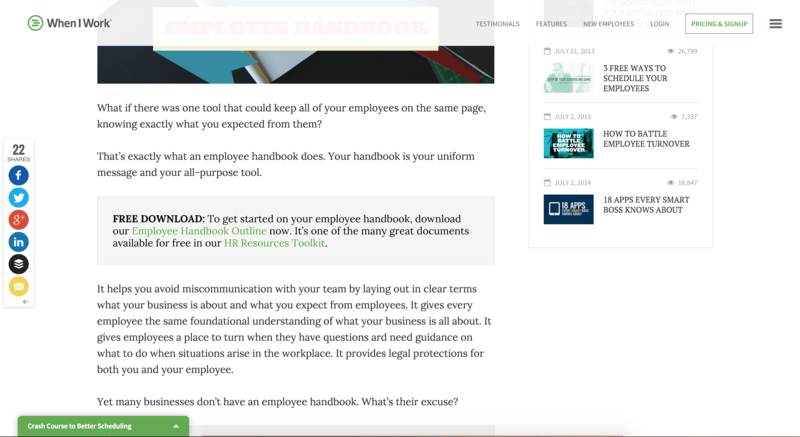 Quick Sprout makes use of the Hello Bar – a floating bar that sits right at the top of the page and another of founder Neil Patel’s clever tools. In this case, the bar simply asks the question “Do you want more traffic?” The answers that follow vary. (I’ve seen “Get started” and “Yes, I want more traffic!”) This is the power of testing in action – if the first CTA doesn’t work, maybe the next one will. So what’s so great about these examples? While it’s vital that your CTA banners stand out, they shouldn’t affect the readability of your content or, more importantly, annoy your customers. On When I Work, we’ve made sure that the crash course banner is visible, but not intrusive. 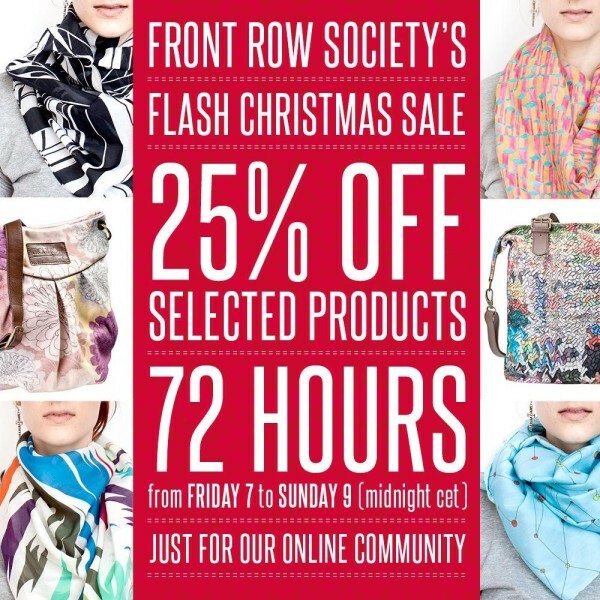 To view the entire banner, a user has to choose to click – until then it remains discreet. CTAs that sit to the side of the content are naturally unobtrusive. So what about banners that pop up over content? Pop-up ads have a bad rap, so much so that their inventor recently apologized for bringing them into this world. That said, they’re still pretty prevalent and favored by lots of webmasters, particularly on sites like Quick Sprout and KISSmetrics (who unashamedly use full-page pop-up ads). So, while they may be irritating, I have great faith that Neil Patel and his team wouldn’t be using them if they hadn’t split-tested their effectiveness and found them to work. However, just because it works for them, doesn’t mean it will work for you. If you want to implement such an aggressive CTA strategy, always test first to see how your particular audience responds. Don’t be afraid to ask your audience for what you want – but always ask politely. So that’s it – my 11 tips and techniques in a (sort of) step-by-step format should help you start writing blog posts that turn your readers into revenue. In keeping with the theme of this article, do you have any more tips to add to this list? Share your recommendations by leaving a comment. Want to gather with thousands who also are interested in conversions, moving the needle with blogs, and much more? Plan to attend Content Marketing World 2015 this September. Register today and use CMI100 to save $100.